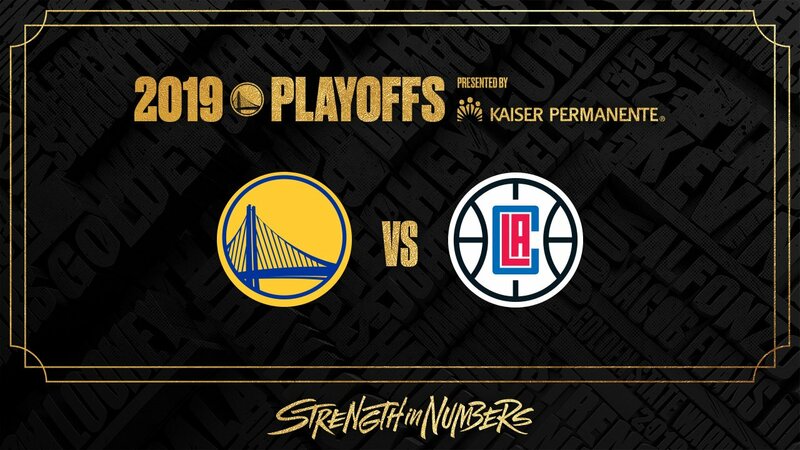 So, the playoffs are finally here. It is that time of year where everyone tunes in, taps in, and pays attention to the happenings of the NBA. After a long, grueling regular season complete with injuries, turmoil, and internal drama, 16 teams have earned the right to play for a championship. There are some minor shocks to this playoff picture and the main two are glaring. 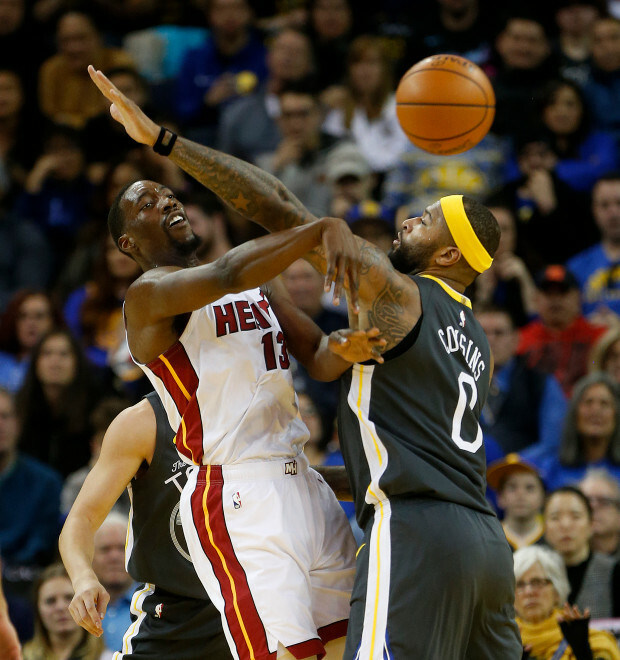 Dwyane Wade, in his final NBA season, just missed the NBA playoffs. 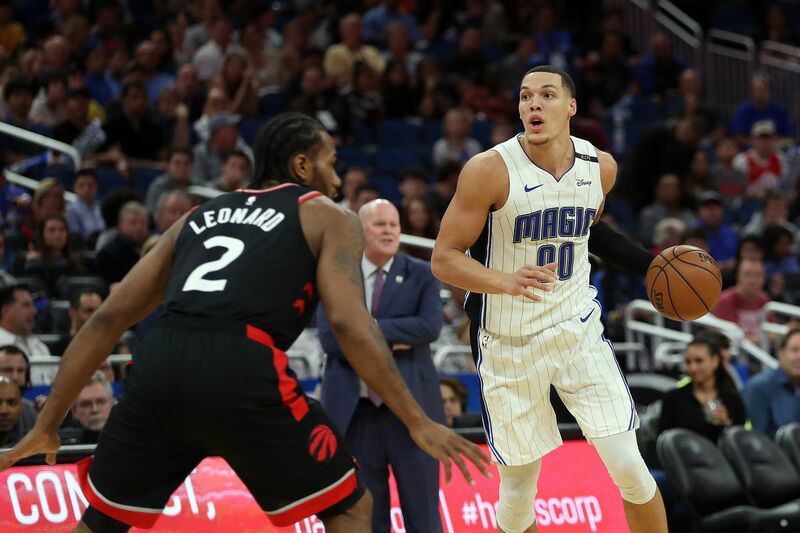 His Miami Heat team couldn't find a level of consistency in their game over the last month or so, and they would fall from a lower playoff spot down to the 10th seed in the East as the season ended. Over in the West, the Los Angeles Lakers, led by LeBron James, were all set to become playoff contenders for the first time in years. 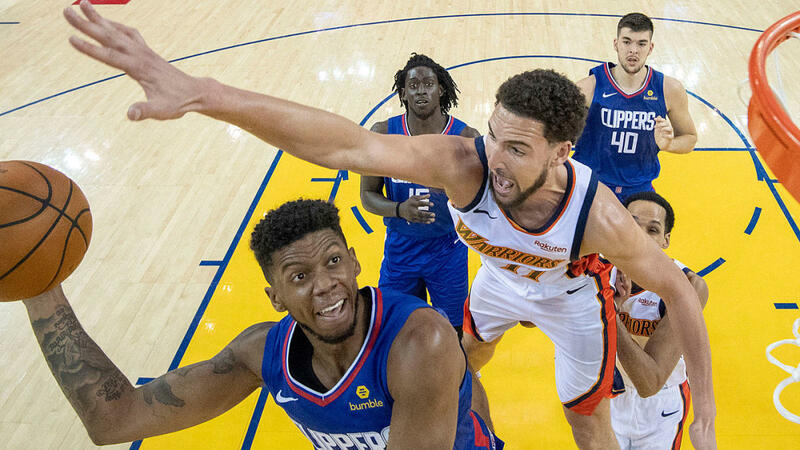 Early on in the season, the Lakers struggled before finding their way and gaining a rhythm and some defensive intensity. 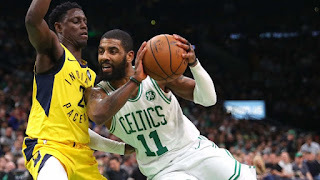 They would suffer some devastating injuries that would knock them from playoff contention, marking the first time since 2005 that LeBron would miss the playoffs, and the guaranteed first time since 2011 that he would not take part in the NBA Finals. In many ways, it was a new era in the NBA. No Wade, no Bron, and there is no more Dirk. However, this season in the NBA has been about the present and the future of the game. 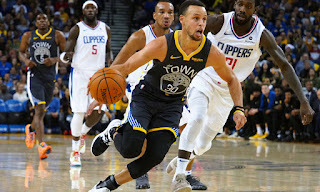 The Golden State Warriors are still on the top of the mountain in a competitive West, as the league still currently goes through them, but this year has been a little different. Out in the West, the emergence of the Denver Nuggets as a powerhouse is real. 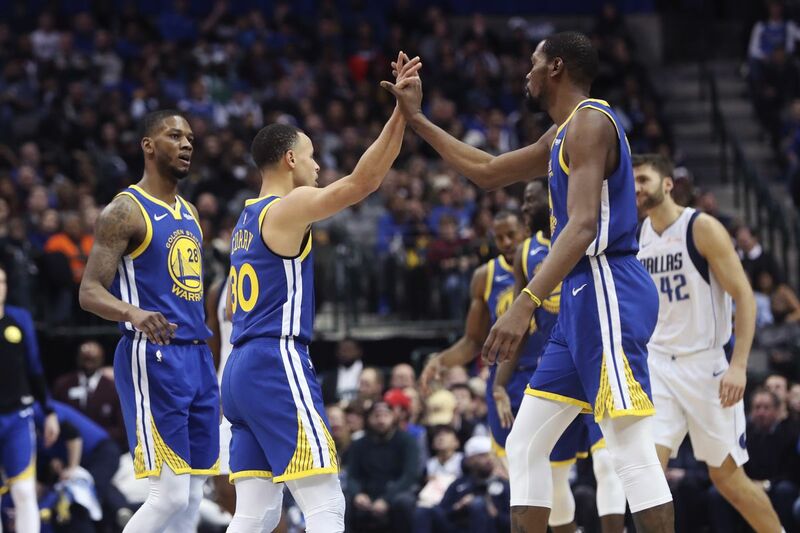 While they've slipped a little in the last few weeks, suffering bad losses to Utah, Golden State, Houston, and other playoff teams, they've managed to make the playoffs and maintained the second seed through some last minute luck on the last night of the regular season. 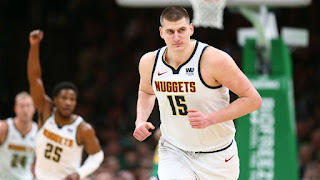 With a record of 54-28, the Nuggets have proven that they could be formidable and while their lack of playoff experience is a bit concerning going down the stretch, perhaps that will give them an extra boost to play harder and silence the doubters. If we remember, everyone doubted that 2013 Golden State Warriors team that nearly knocked off the Spurs, and they also (myself included) had their doubts about that Warriors team that won the first title in their current dynasty. With Denver building their team the right way, could the West become their show in a year or two? Time will tell. Damian Lillard is a star. While he isn't the level of star that a Kevin Durant, Stephen Curry, and James Harden are, Dame has earned the right to be called a star after becoming a regular presence in the playoffs these last few years. 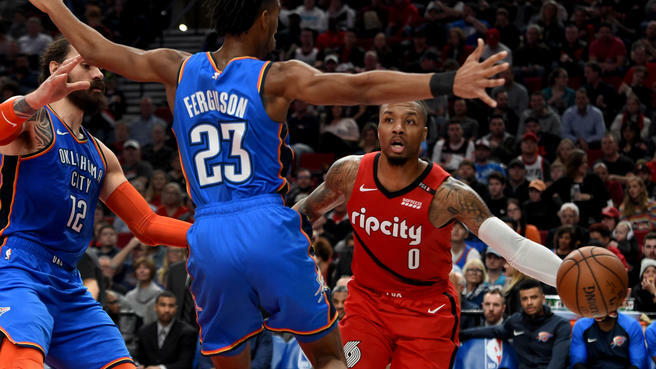 This year, his Portland Trailblazers have suffered some losses and setbacks, especially with the season ending Jusuf Nurkic injury, but Dame has stayed the course and the Blazers have found themselves in the 3rd seed in the West with a record of 53-29. While the Blazers have just about zero playoff success, minus a first round win or two, they haven't missed the playoffs in quite some time. Despite the minor changes and issues Portland might face, they are a perennial playoff team. However, with the memory of being the third seed last year and getting swept in the first round still lingering, do they have what it takes to power up and make the second round this year? Or will they shock the world and end up in the Western Conference Finals? As always, time will tell. The Houston Rockets, a team that came into the season with high expectations, have been a small disappointment at times this year, and when they had a chance to secure the 2nd seed in the West and avoid a potential second round clash with the defending champions, they choked away a lead in the 4th quarter and ended up falling down to the 4th seed, with a record of 53-29. 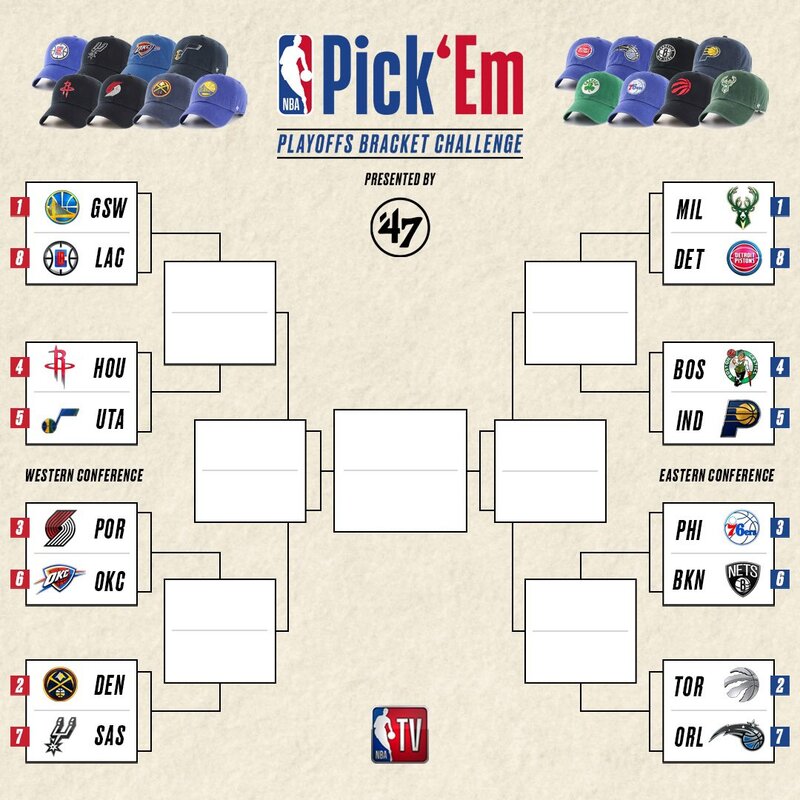 Now, the 4th seed is probably more favorable to them than the 3rd seed in terms of the first round matchup, but then again, maybe it isn't. Regardless, this year, the Rockets have leaned on James Harden more than ever, and while it hasn't resulted in the success they saw and achieved last year, I do believe the Rockets have found a bit of the form they had before as the season progressed. James Harden does not have a visually appealing game to most basketball watchers, and his style is not for everyone, but for the last few seasons, he's got the job done in the regular season. Clint Capela had his struggles this year, but he eventually overcame injury and perhaps other issues to have a very good year. 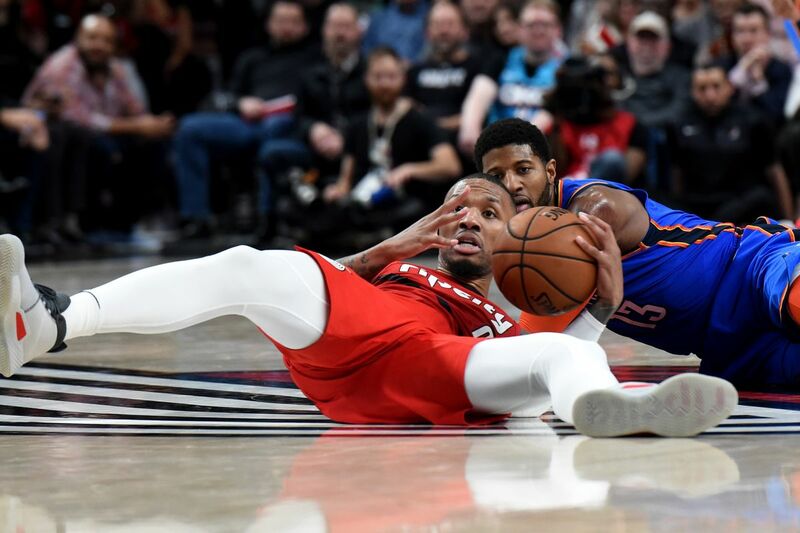 Eric Gordon has been hit or miss, and the same could be said for Chris Paul, who was much more valuable last year for the team than this year. Still, with the playoffs looming, the Rockets have been one of the hottest teams in the latter half of the season while finally rounding into shape. Are the Rockets true contenders? I would consider them the second best team in the West and one of the most complete teams in the league, so yes. However, their path to a title has the biggest roadblock in it, and it may prove to be too much for them. 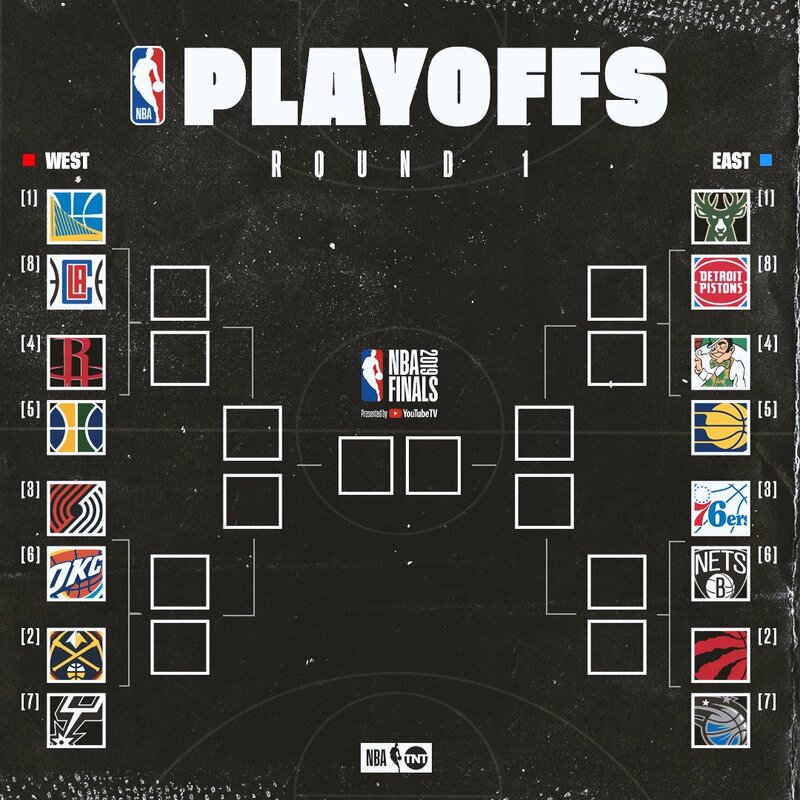 Of course, in the West, you still have the Utah Jazz, the Oklahoma City Thunder, the San Antonio Spurs, and the Los Angeles Clippers in the playoff picture. Do any of those teams seem to be a threat to the top 4 teams? 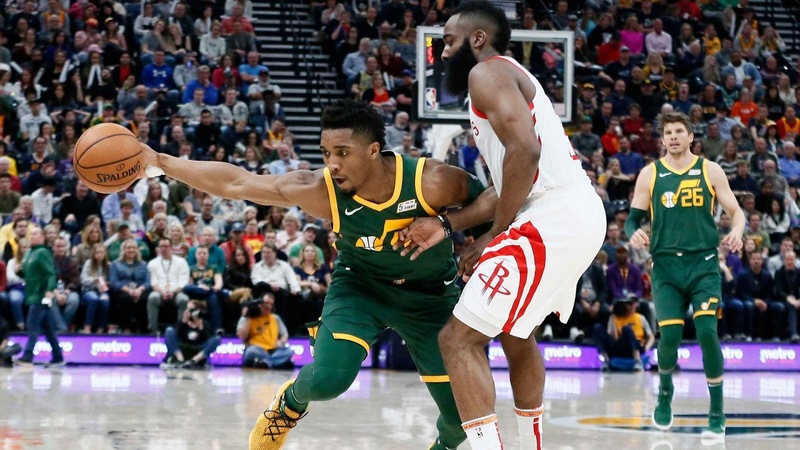 I would argue that the Jazz could possibly be an issue for the Rockets and their high powered three heavy offense, as the Jazz are a top 2 defense this season. 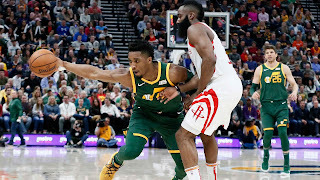 If the Jazz can play their best defense and limit the possessions the Rockets have, that could be a good series. For me, I have to be concerned about the lingering shoulder injury to Paul George if I'm the Thunder. PG was a MVP candidate at one point, before his injury slowed up his game and his shooting took a hit. 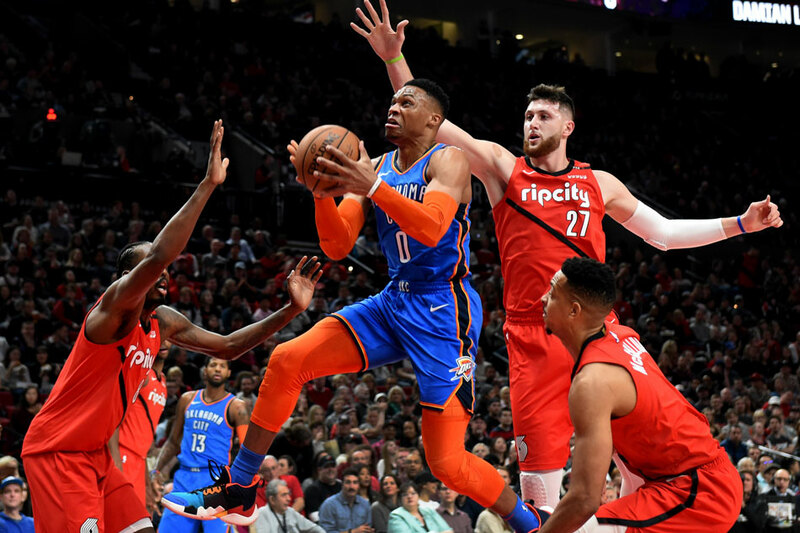 Still, he finished with career numbers while Russell Westbrook finished averaging a triple double for the third straight year, an impossible feat that deserves more credit. 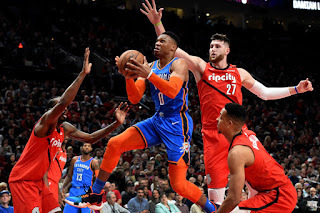 The Thunder could present a challenge to the Blazers first round and possibly defeat them in a quick series if PG's shoulder injury isn't bothering them as much and Russ takes his intensity even higher. 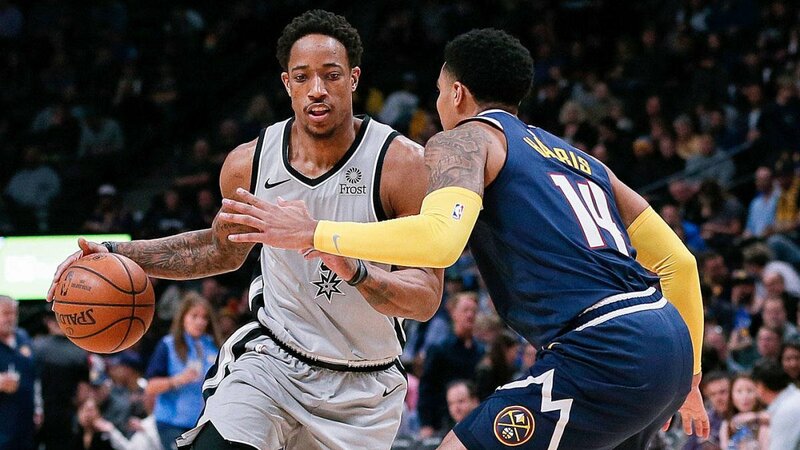 For the Spurs, perhaps the matchup against the Nuggets is great for them, as Pop has immense experience coaching in the playoffs and while most of the Spurs veterans are gone, they still have playoff tested players in LaMarcus Aldridge, DeMar DeRozan, and a veteran in Rudy Gay. That series could go either way, but I'm sure the Spurs are just glad they avoided being the dreaded 8th seed. Which, the dreaded 8th seed went to the Los Angeles Clippers, a team that has slowly started to slip as the season ends. They are unfortunately the victims of the Golden State Warriors. 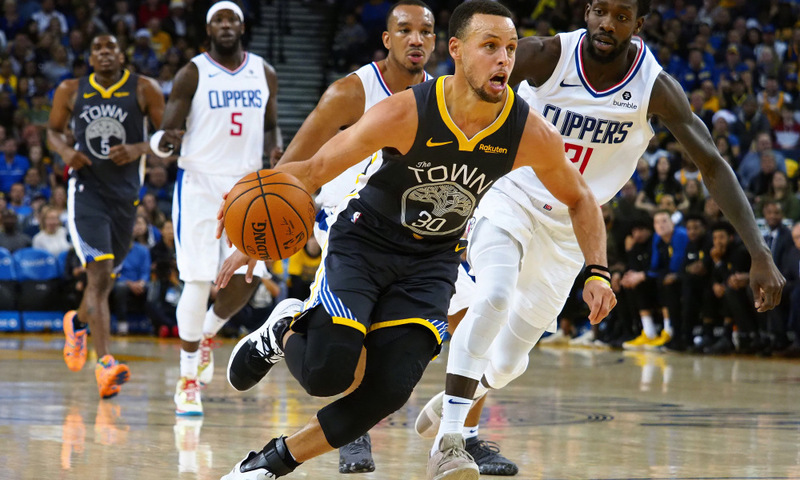 While the Clippers are a tough team, and could at least make it competitive, in their last two meetings with the Warriors in the regular season, they've been destroyed pretty badly. One would assume this first round series would be no different. Out in the East, the playoff picture is looking more interesting than ever. The rise of the Milwaukee Bucks, with their MVP star in Giannis Antetokounmpo, their new coach Mike Budenholzer, and the versatile roster they possess has been the story in the Eastern Conference. With the injuries however to Malcolm Brogdon and Nikola Mirotic, it is possible that the Bucks experience problems in the playoffs. 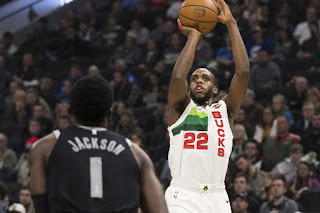 However, their depth and the tandem of Giannis, Eric Bledsoe, Khris Middleton, and even the use of Brook Lopez at the 5 has worked wonders for them. 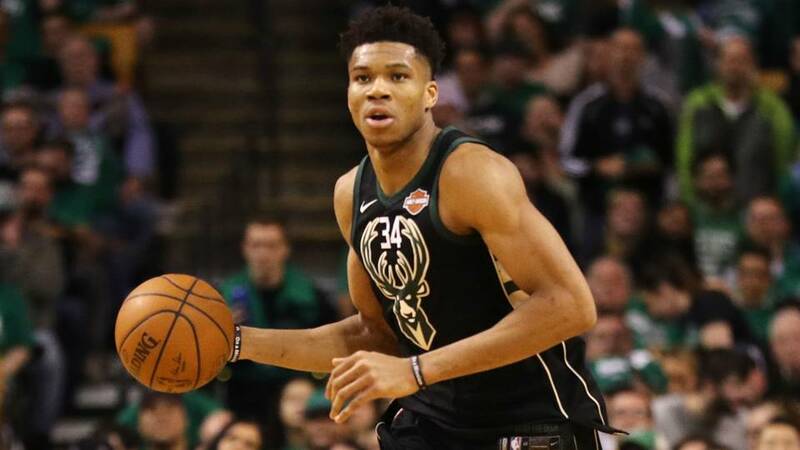 Their improved focus and coaching change led to their current success and with 60 wins under their belt, it is possible that the Bucks could end up in the NBA Finals? It definitely seems possible. The Toronto Raptors are the formidable team in the East that have had success, but can never breakthrough. Will that change with the additions of Danny Green and Kawhi Leonard, two champions with NBA playoff pedigree? The Raptors also added Marc Gasol for this playoff run, which could be huge for them as well. Who knows. 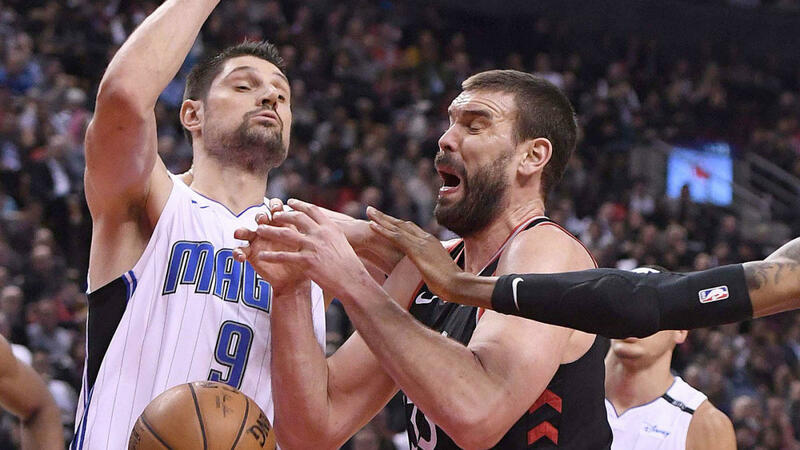 Whatever the case, Kyle Lowry, Marc Gasol, Kawhi Leonard, Pascal Siakam, Serge Ibaka, and Danny Green give the Raptors a versatile and solid top 6 players to really depend on in this playoff run. Meanwhile, out in Philly, the name of the game for the 76ers would be staying healthy. 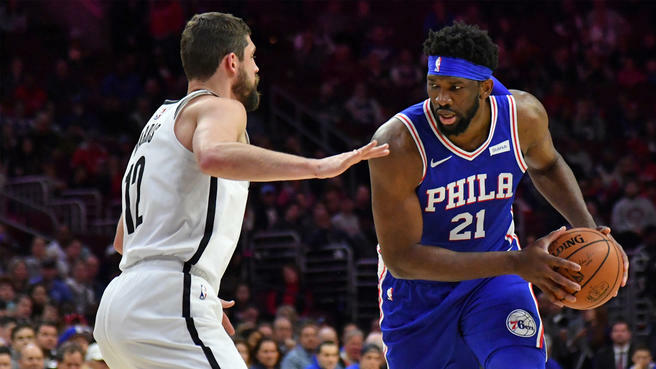 Currently, a minor knee injury is hindering Joel Embiid, making it yet another year heading into the playoffs where he has an injury problem. With his health being a central element for the Sixers and his health probably being the biggest factor in how far they go in these playoffs, Embiid being able to play is their big narrative. Sure, having J.J. Redick, Tobias Harris, Jimmy Butler, and Ben Simmons helps tremendously for any team, but for these Sixers, their bread and butter starts and ends with Embiid. No Embiid for the playoffs, or a hobbled Embiid during the playoffs and the Sixers could go home in the first or second round. For the Sixers' sake I hope Embiid stays healthy. 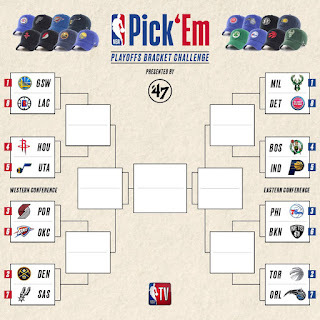 The 4th seed in the East is my pick to win the East still, the Boston Celtics. While most teams are stacked in the East, health is becoming an issue for a majority of them. The Celtics are getting healthy at the right time. 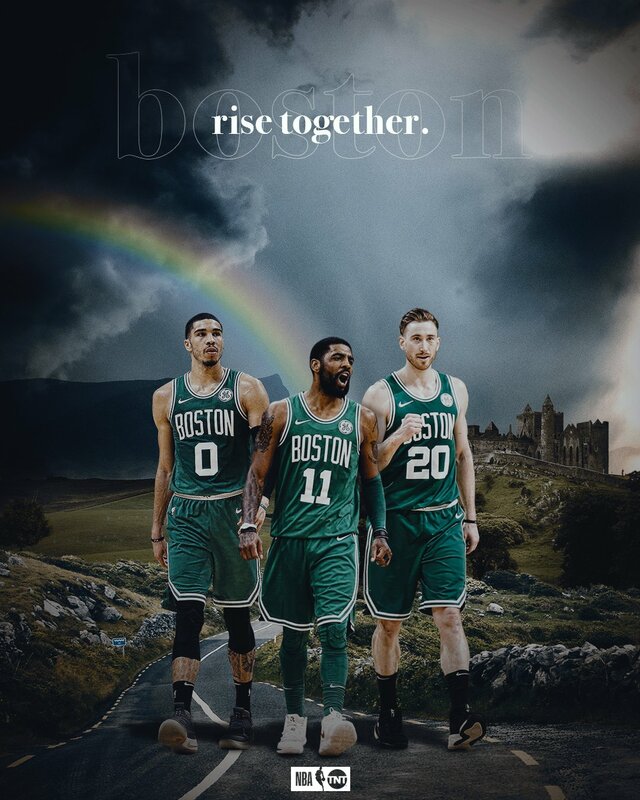 Still, even with a healthy Kyrie and Hayward in the playoffs, minor injuries to Jayson Tatum, Jaylen Brown, and currently Marcus Smart have threatened the future success of the Celtics. 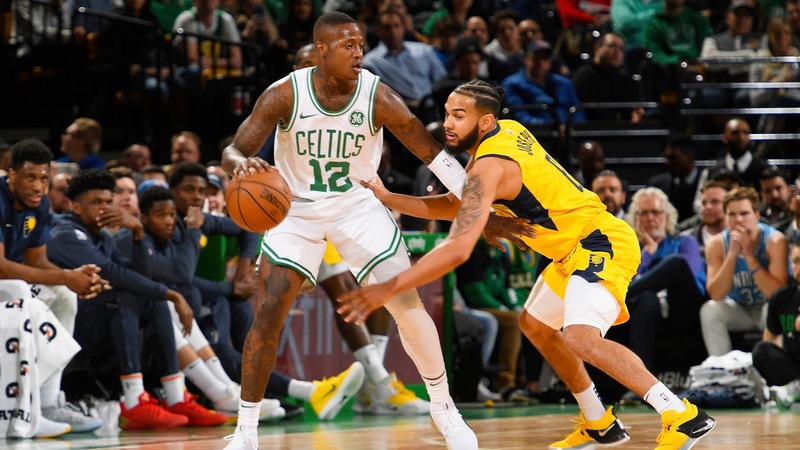 Terry Rozier will get more minutes in the absence of Smart in the first round against the Indiana Pacers, who stand at the 5th seed. The Pacers have persevered without their star in Victor Oladipo, but I do not see them going very far in the playoffs this year. Time will tell how next year plays out, but they've overachieved for sure and they could try and pull it off in the playoffs. 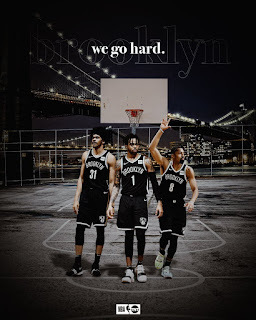 The last three seeds in the East aren't entirely exciting or impressive, but the Brooklyn Nets making the playoffs is a great sign for their future. 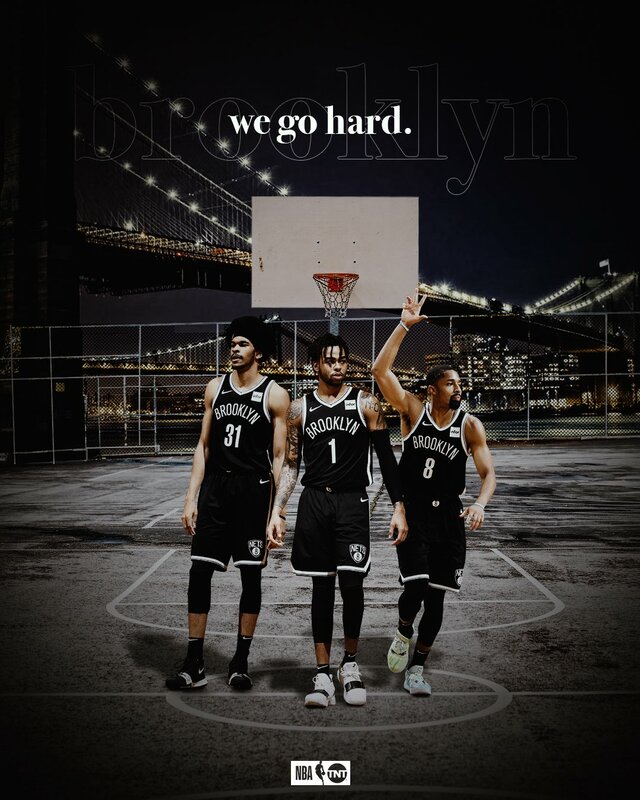 Armed with a solid roster and a growing star in D'Angelo Russell, the Nets are shaping up to be an enjoyable team to watch with good players and a good coach. They've exceeded all expectations and perhaps they can pull off a big upset in the first round. I don't envision a scenario where that happens, but you can never count out this Nets team. The same could be said for the surprise of the year, the Orlando Magic. The Magic are back in the playoffs after a long drought and while I have my doubts about how far they can go, the fact that they even made it back into the picture shows this team's determination and will. 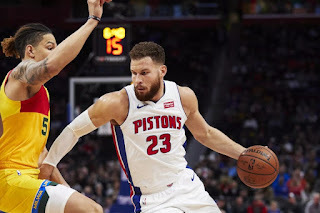 What about the Detroit Pistons and their chances against the Bucks? Well, it remains to be seen how healthy Blake Griffin, but the smart money says an injured Blake on the floor does not bode well for the Pistons. With the matchups set and ready to get underway this weekend, who wins each series? Let's take a look. -I can't imagine this series ending in an upset, but stranger things have happened. Giannis is going to have a big series, as will Blake Griffin, but I expect Eric Bledsoe to shine very much in the series, and Middleton should have some success due to the Pistons not having a great wing player to put out there against him. 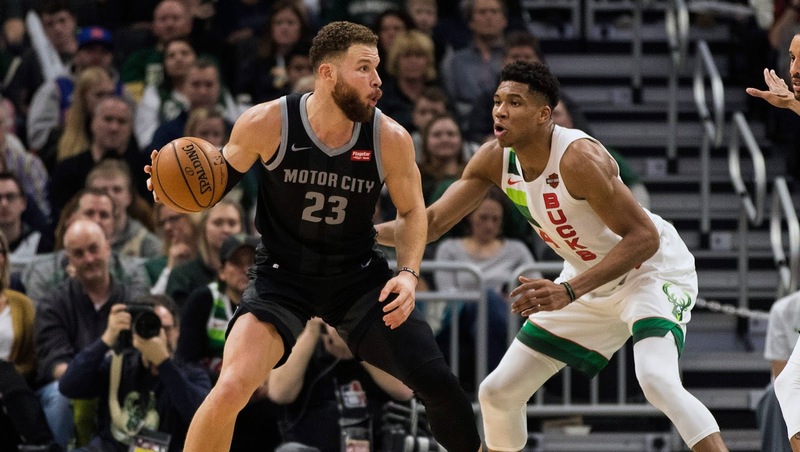 Blake and Andre Drummond should be enough to get the Pistons a game or two at home, but the injury to Blake might present an issue. I'll go with my gut feeling. -I don't think this will be very close at all. If Orlando manages to win 1 game or even two, this has to be a success for them as a team. The Raptors have too much talent, too much versatility, and too much length for the Magic. This series should be short. -The Sixers are dealing with an injury to Embiid, but if that proves to not be a major factor, the Sixers should win this series. 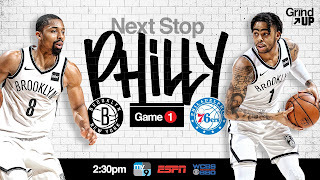 I like the Nets and see them having a solid future, but I still do not see them winning this series. Sixers SHOULD handle their business, but you never know with that team sometimes. -I really don't know how much faith I should have in the Celtics, but for the most part, I see them having success here. 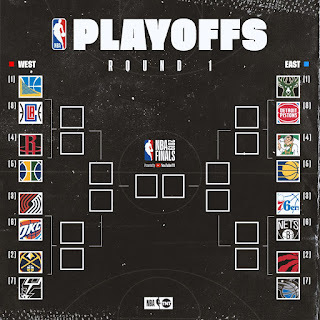 I would say the series ends in 5 games, and that is my personal choice, but to be fair about it, and with Marcus Smart missing, I'll give the Pacers an extra game. 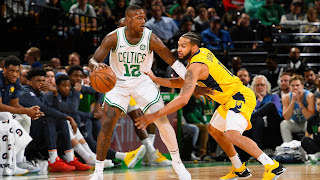 If Hayward, Tatum, Kyrie, Horford, and Jaylen are firing on all cylinders however, this team may very well sweep or gentleman sweep this short handed Pacers team. -I mean, do I really need to explain this one? The Warriors are rounding into great shape, the bench has produced well, Boogie is looking solid, the Bogut pickup has worked well, and the core 4 is still blazing. If Livingston and Iguodala can make their impact felt as well, not only will be the brooms be out, but the brooms will be out in blowout fashion. 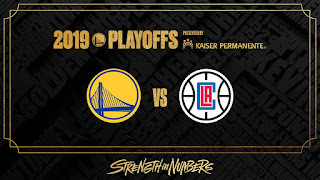 The Clippers are a formidable team, but after watching how the Warriors demolished them just recently and in Boogie's first game back just a few months ago, the safe bet is on Golden State. -This series will be like watching paint dry I'm sure. This is not to discredit both teams, as they've both worked hard to get here, but I have minor interest in this series. 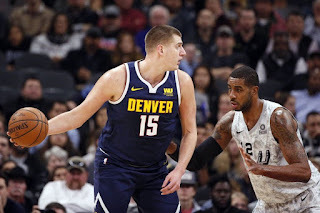 The Nuggets should win this series, but Coach Pop is such a genius that he could find a way to steal this one. I think this series will be a closely matched one, with the Spurs pushing the Nuggets to the limit for sure, and while the Nuggets could in 5 or maybe 6 games, I think this one will go the distance of 7 games with the Nuggets barely edging out the victory. -I have my doubts about the Blazers and their chances. Dame has done a great job this regular season, but C.J. McCollum is coming back from an injury and Nurkic is out for the season. Can their other pieces step up? That remains to be seen, but considering how last season turned out in the playoffs for both teams, this is a toss up. Will the shoulder injury hinder Playoff P from making an appearance? Will Russ end up saving the day? Will Steven Adams be the most important piece to this series for OKC? 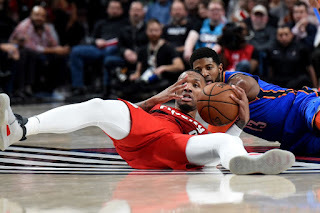 I honestly think this series could go either way, but for me, I give the edge to the Thunder slightly due to their focus on defense this season. OKC could surprise a number of people this year in the playoffs, even as the 6th seed. I'll go with OKC for the win here. -I'm not as sold on the Rockets as everyone else, and the reasons for that are documented in their playoff performances. 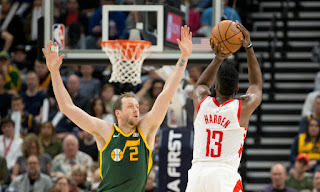 However, before running into the juggernaut that is the Golden State Warriors, I think the Rockets will have some struggles of their own with the Jazz. The Jazz have proven to be a solid competitor against the Rockets, splitting their season series at 2 games each. However, Harden should have a big Game 1 that leads to Houston gaining control of the series. If Utah captures game 1, I could very well see this series going 7 or even Utah winning in 6. However, the safer bet is on Houston winning in 5 or 6.
Who will make the Semi-Finals? What will the matchups be? Stay tuned for the next round and see how my predictions shape up.